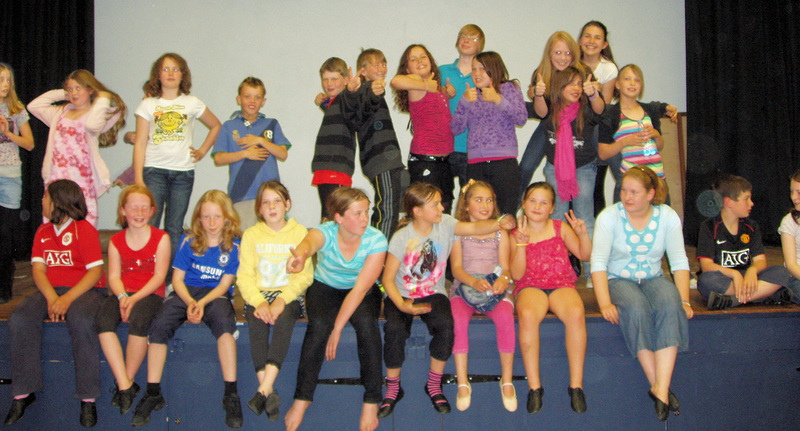 "The performances were `a great example of what can be achieved`"
David Clayton - Company Chairman. 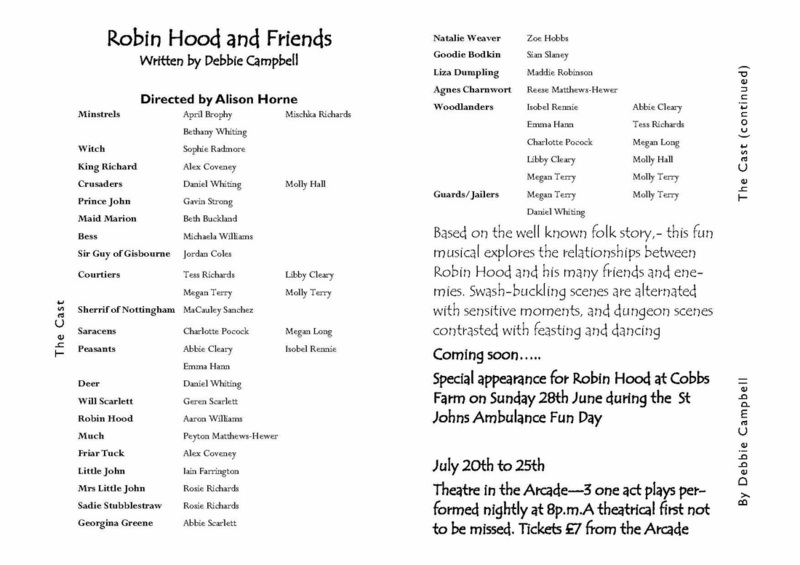 The 2009 Children’s Theatre production was Robin Hood & Friends - A Musical by Debbie Campbell. Directed by Alison Horne. 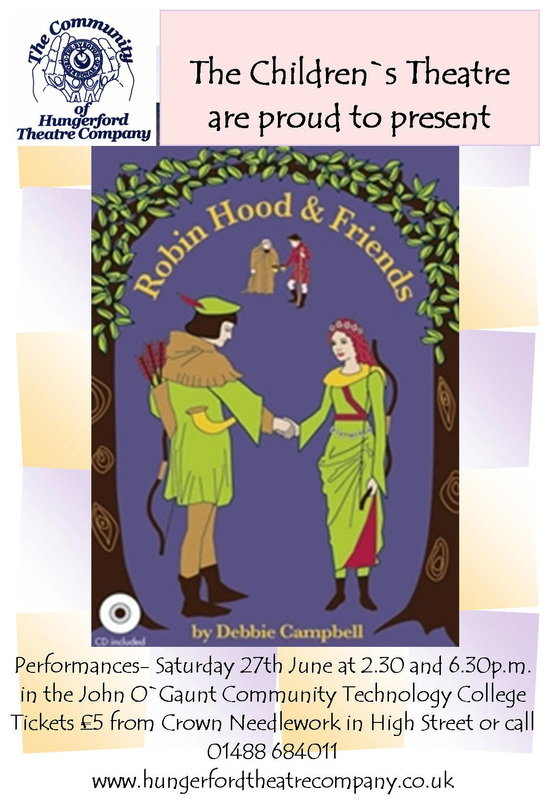 In this action-packed musical, set in England during the Middle Ages, we relived the exciting adventures of RobinHood and all his merry friends. Based on the well-known folk story, this fun musical explored the relationships between Robin Hood and his many friends and enemies. Swash-buckling scenes alternated with sensitive moments, and dungeon scenes contrasted with feasting and dancing.